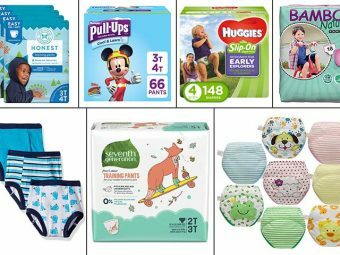 Every time your baby pees and poops, you first run to get a diaper, and then pick a wipe. Finally, you settle down on the bed with your baby, and you realize you forgot to get a toy to distract him. 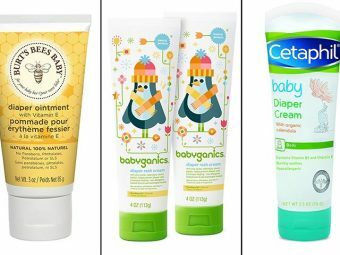 Don’t you feel the need to make diaper changing time more fun for your baby and a relaxed routine for you too? 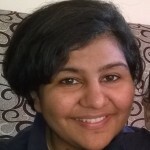 Are you a new mom who can relate to the above scenario? Then read our post to find out why a baby changing table is a must-buy for your baby’s nursery. A changing table is no longer just a changing platform to clean your baby. It also serves as a storage unit to keep your baby’s changing essentials like wipes, diapers, talcum powder, hand sanitizer, clothes, and even toys handy. 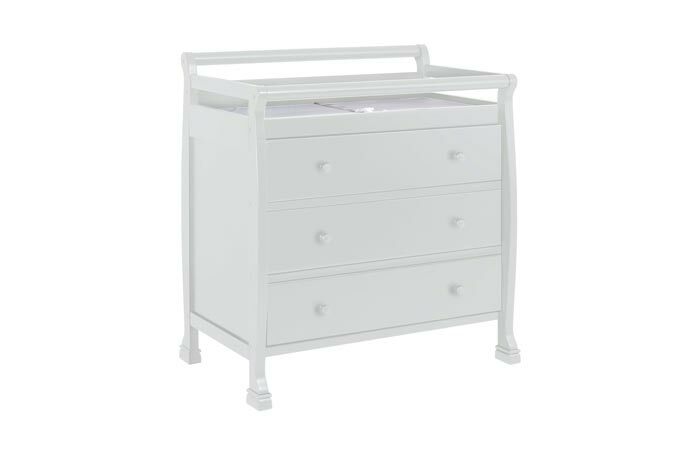 Do you want to know about the top seven changing tables for babies before picking one? Go ahead and give this article a read! What Are Baby Changing Tables? Hinged chest tables are not safe for babies. A baby may suffer a fall if he lies near the outer edge of the table. Here is a handy list of the top changing tables available in the market today. It has a simple and elegant design with a lot of storage space. 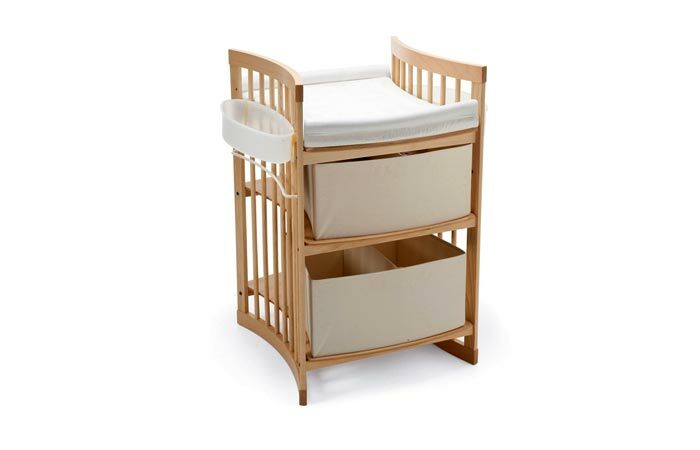 It provides you ample storage space to organize your baby’s stuff and keep them handy. It comes with three baskets and a hamper to make storage easy and customizable. 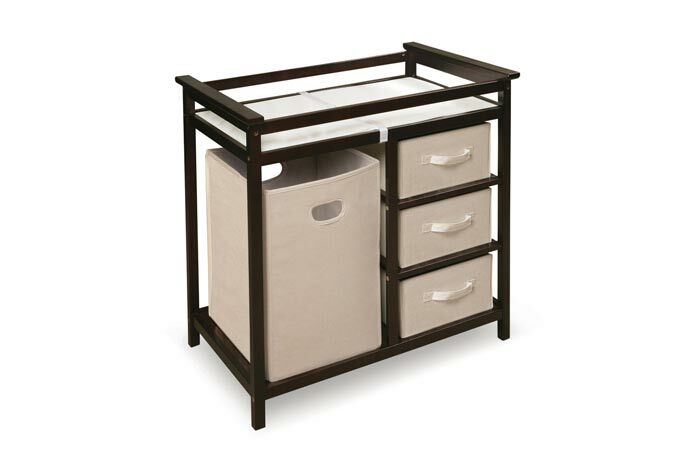 The hampers are detachable, and so you could use it to carry your baby’s laundry. 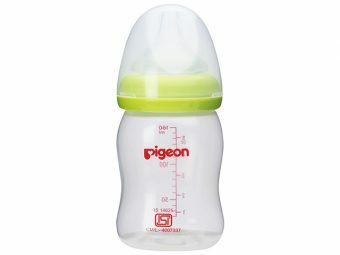 It is a multi-utility product that is worth buying for long term use. Once your baby grows up you could simply use it as a desktop station or a TV stand or even as a bookshelf. 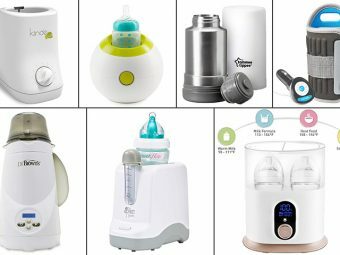 It has the unique combination of classy looks and rich features like a waterproof changing pad and safety belt. The drawers come with a safety feature that do not allow hyperactive kids to open them and mess around. 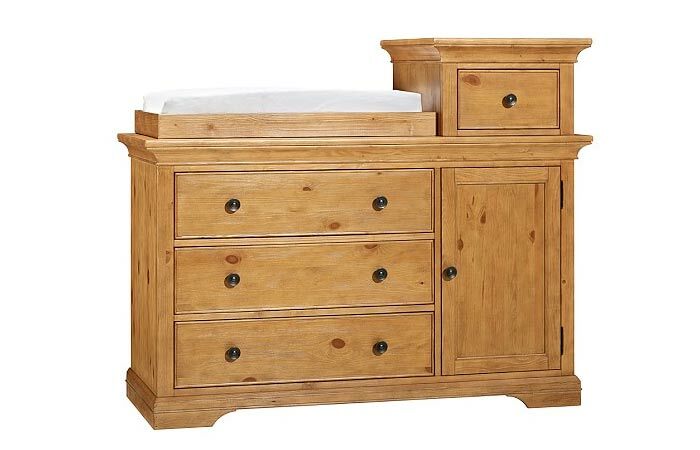 This baby changing table dresser is one of the best in class convertible changing tables that you can use as a dresser for your child later. It has two storage drawers, a top platform with guard rails and safety belt. 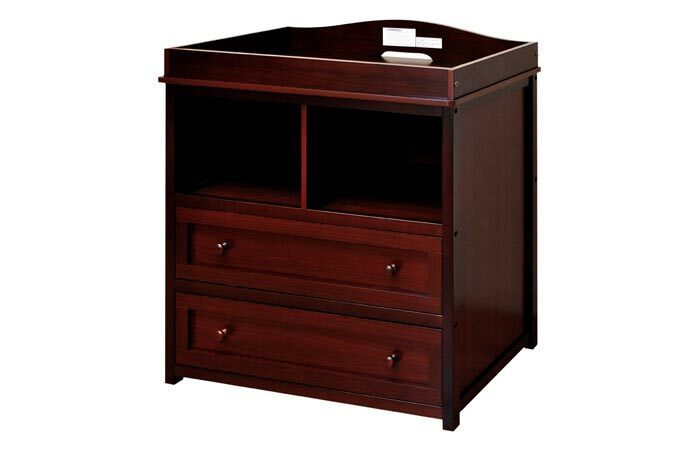 It is a piece of expert craftsmanship that offers ample storage space as well. Another convertible model, which your kid could use as a dresser in the later years. 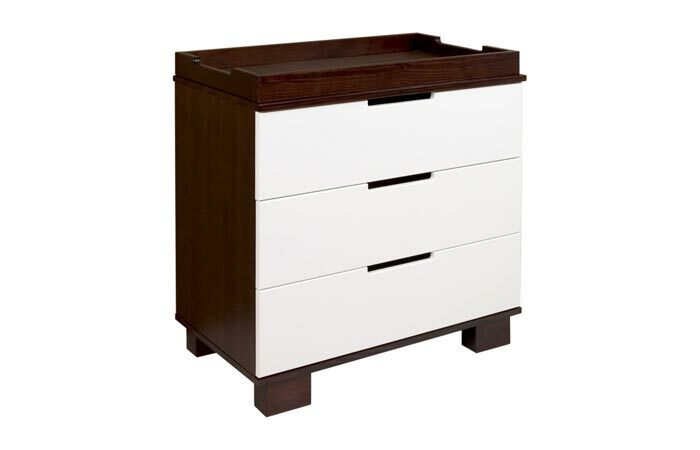 This baby dresser changing table smart, fashionable and sleek design makes it a must buy for your baby. The unique combination of New Zealand pine wood and MDF ensure the table has a sturdy body and a smooth finish. It comprises of three drawers and includes an anti-tip kit. Now you know about the bestseller changing tables. Why wait? Go ahead and choose the best changing table for your precious baby! 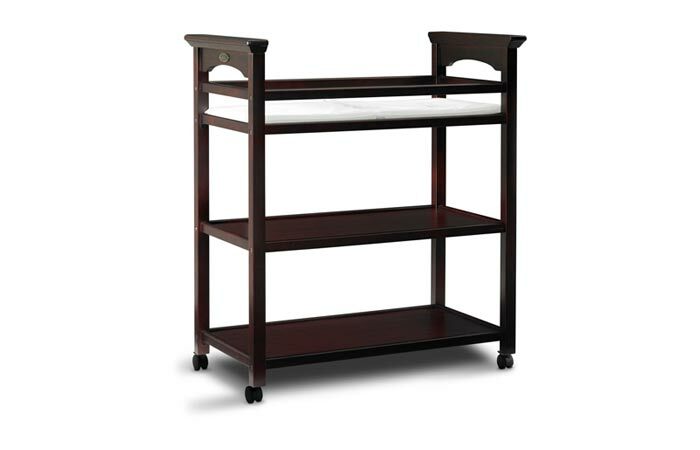 Do let us know which one is your favorite changing table for baby from the list. Leave a comment in the box below.